Lagan Village Cultural Society Shield for “Best Visiting Band” – Mourne Young Defenders Flute Band, Kilkeel. This is the second year in a row that Mourne Young Defenders have claimed this shield. William & Andrew Hanna Memorial Shield for “Best Melody Band” – Mourne Young Defenders Flute Band, Kilkeel. Again this is the second year in a row that the Mourne Young Defenders have won this shield. 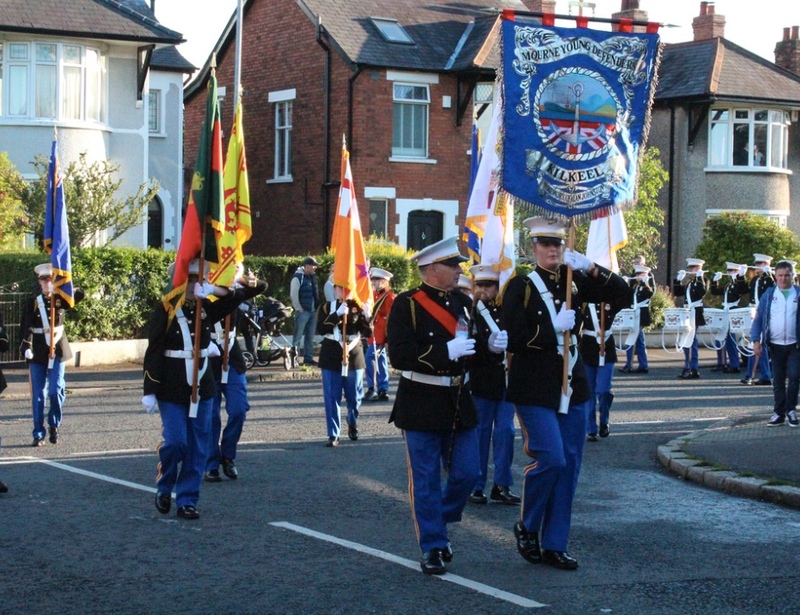 William Duncan Memorial Shield for “Best Blood & Thunder Band” – East Belfast Protestant Boys Flute Band. The Protestant Boys have an amazing run of winning this shield for the last 11 years straight. Bro. 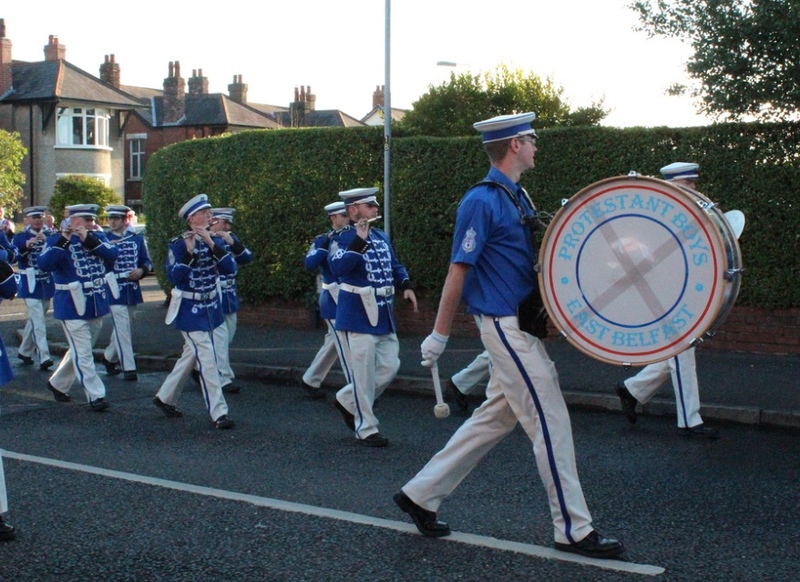 Spiers would like to pass on his congratulations and thanks to the bandsmen and women, the sisters and brethren who paraded around the East on Saturday night to mark the 101st Anniversary of the Battle of the Somme.